Tesla is always in the news, when a Tesla vehicle in Autopilot mode is involved in a crash. The Autopilot is a driver assist system that is on Level 2 of the Autonomy Levels according to SAE. 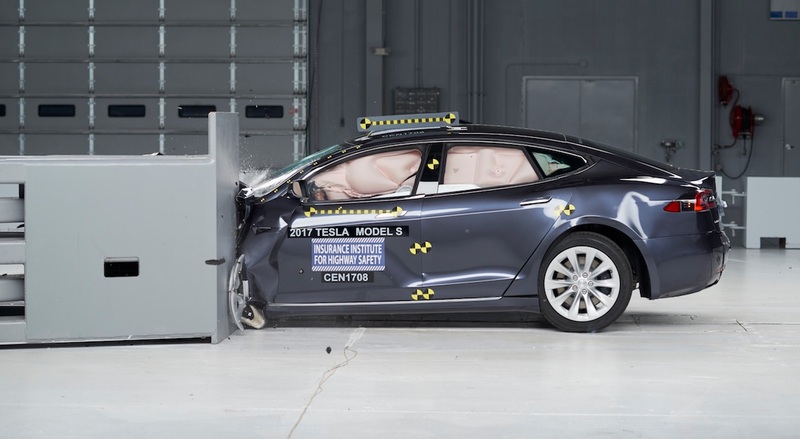 The company decided to publish a quarterly report with statistics, how often Tesla vehicles are involved in crashes or crash-like situations. Tesla defines a crash-like situations as near misses. On average, a Tesla vehicle was involved in a crash or crash-like situation every 3.34 million miles (5.344 million kilometers), when the Autopilot was engaged. On average, a Tesla vehicle was involved in a crash or crash-like situation every 1.92 million miles (3.072 million kilometers) without engaged Autopilot. *) The NHTSA only counts reported crashes, but no crash-like situations. Those numbers indicate that Tesla vehicles with engaged Autopilot are 57 percent safer, than without. But we have to consider that the Autopilot is recommended for use under certain conditions, such as stop-and-go, highway etc. ), and not necessarily in a busy downtown. Insofar it’s not yet clear, whether those numbers are looking at the same conditions. If the crash-like situations are considered – which according to Tesla are not a a crash – then the safety statistics seems even better. How much, Tesla did not tell. 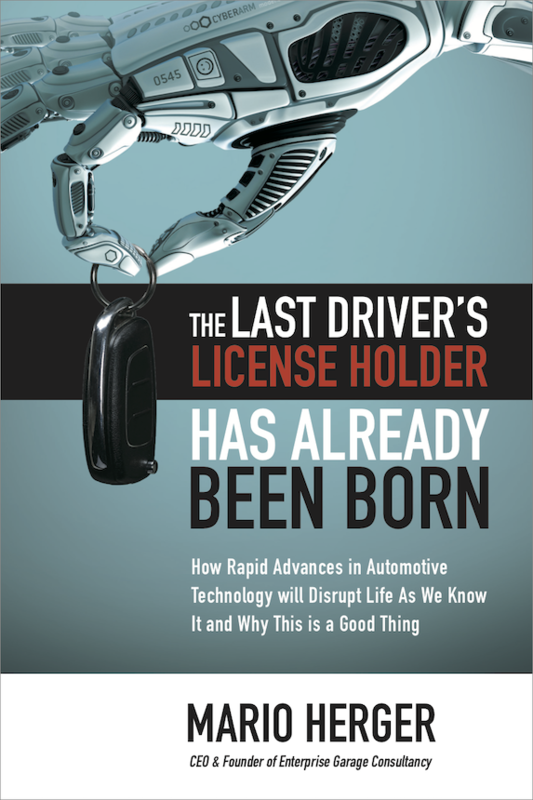 A comparison with the NHTSA-data seems to indicate a 679 percent safer driving. In the future Tesla also wants to use its direct contact with the customers to assemble data on injuries of people involved in the crash in order to improve Autopilot features and vehicle safety.